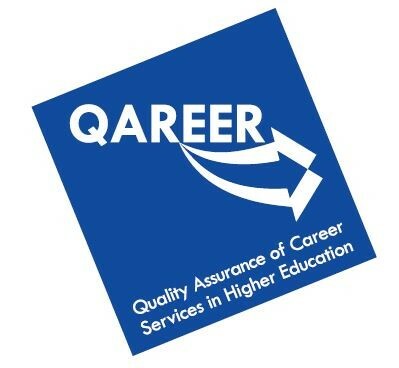 The last QAREER project meeting took place in Padua last Sept 18 and 19, 2017. Partners discussed mainly about dissemination and sustainability of the project. 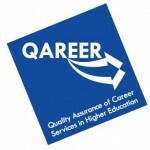 The QAREER project, co-funded by the European Comission in the frame of the Erasmus + Programme, has produced a quality framework for Career Services in Higher Education institutions that is freely available and downloadable from the website www.qareer.ro/project-results (see Intellectual Output 4 – Validated guidelines for Quality Assurance in Career Services in Higher Education). The spanish version is now available here.